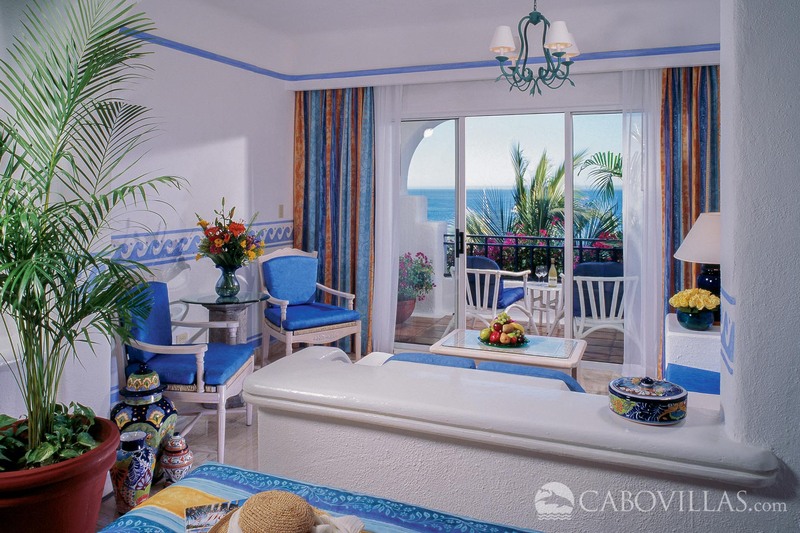 Escape to this wonderful 1-bedroom suite at the inviting Pueblo Bonito Los Cabos Resort, located on the warm sands of Médano Beach in Cabo San Lucas. 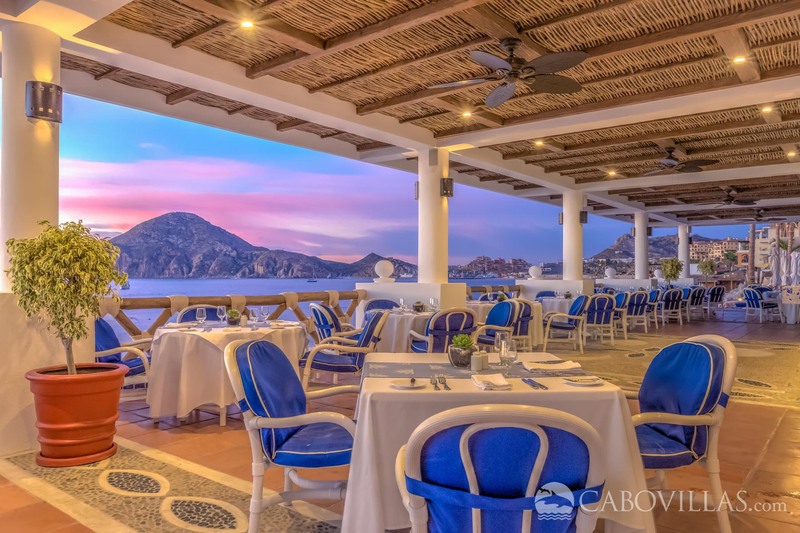 This exceptional resort offers warm hospitality, great dining and a host of attractive amenities to make your vacation getaway unforgettable. 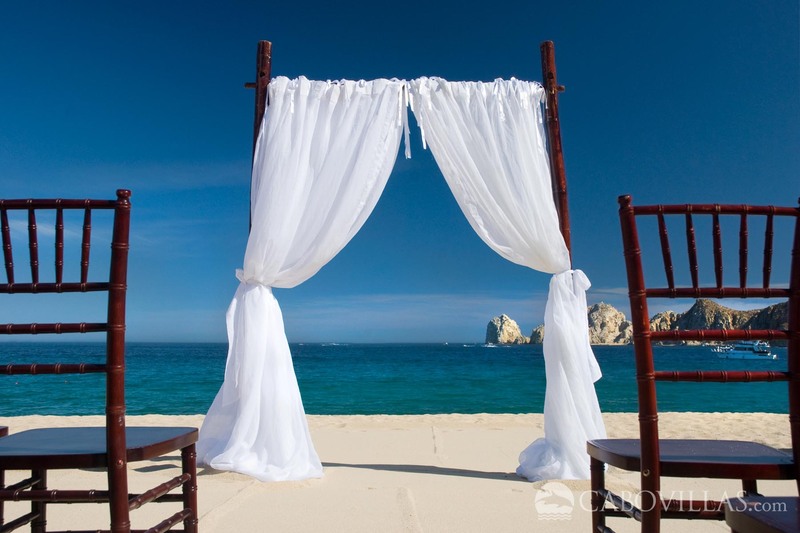 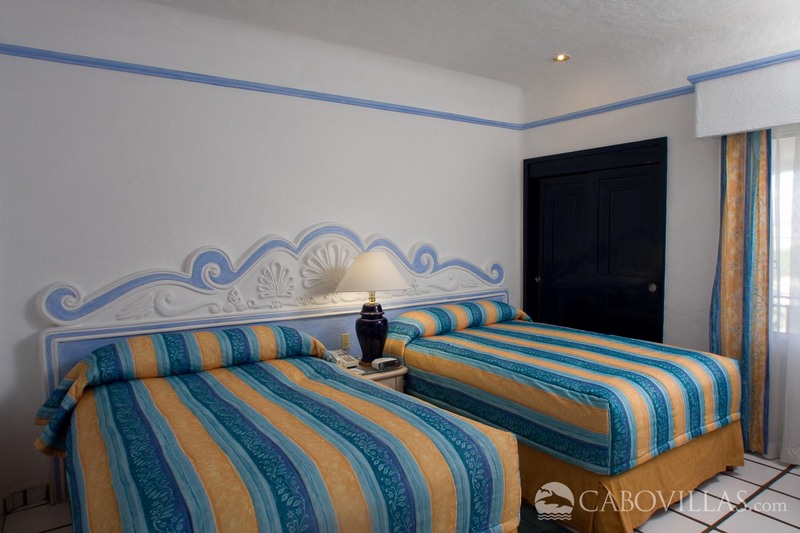 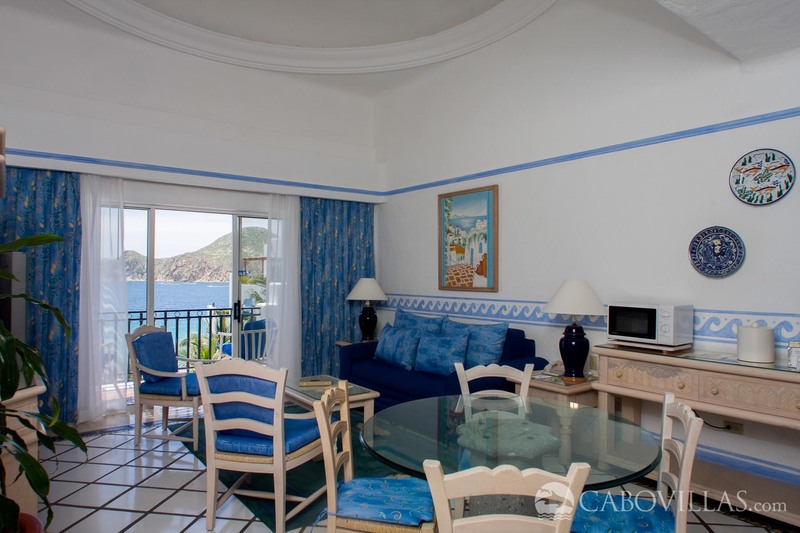 Offering gorgeous views of the Sea of Cortez, this inviting suite sleeps up to 6 guests in comfort. 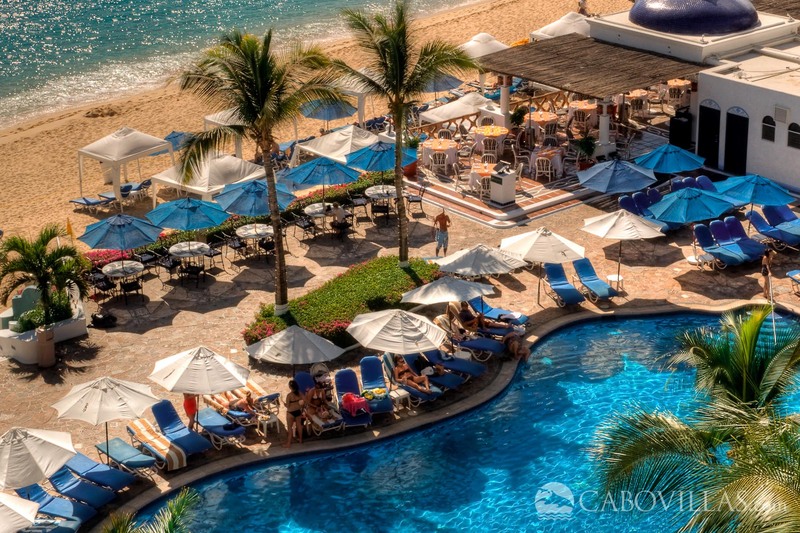 Relaxation awaits…take a stroll on the beach or simply relax around the swimming pool. 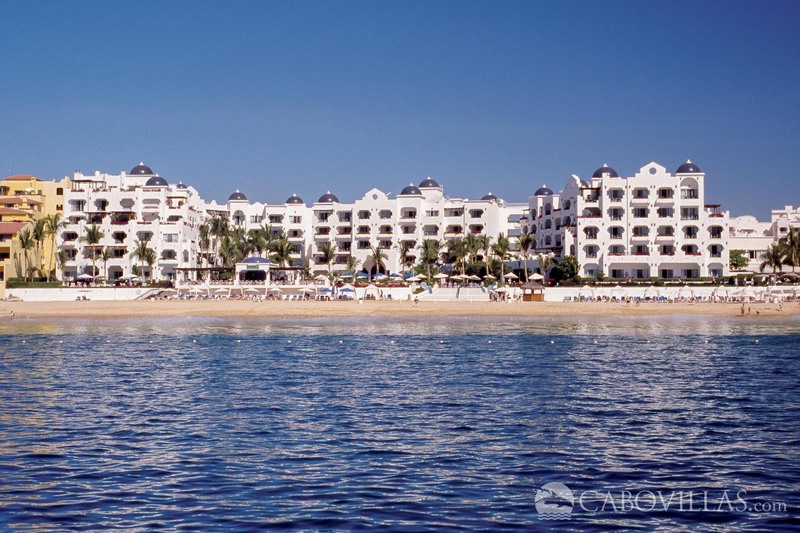 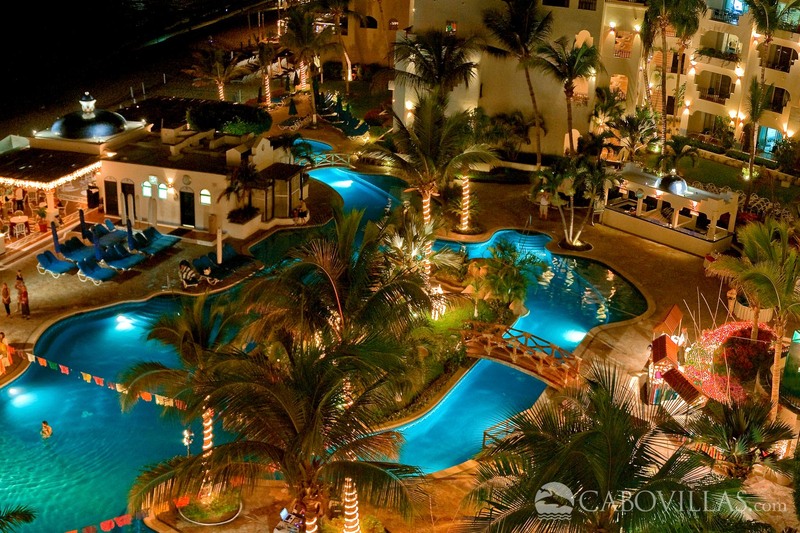 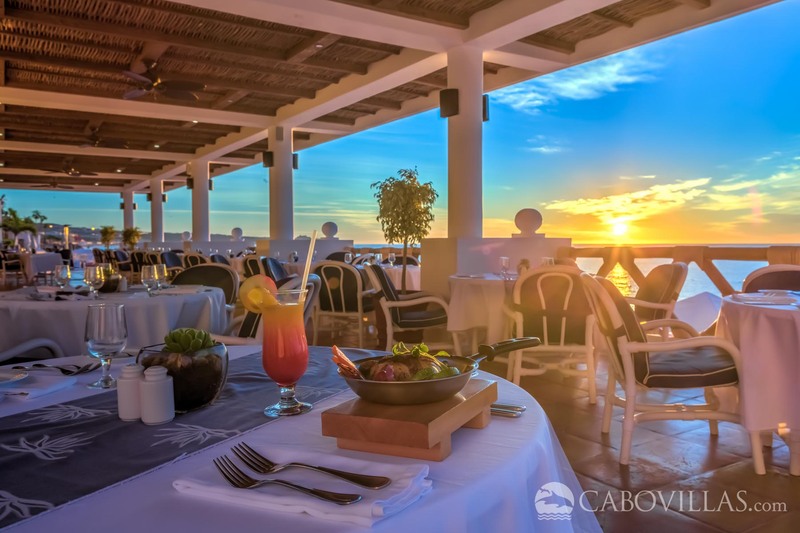 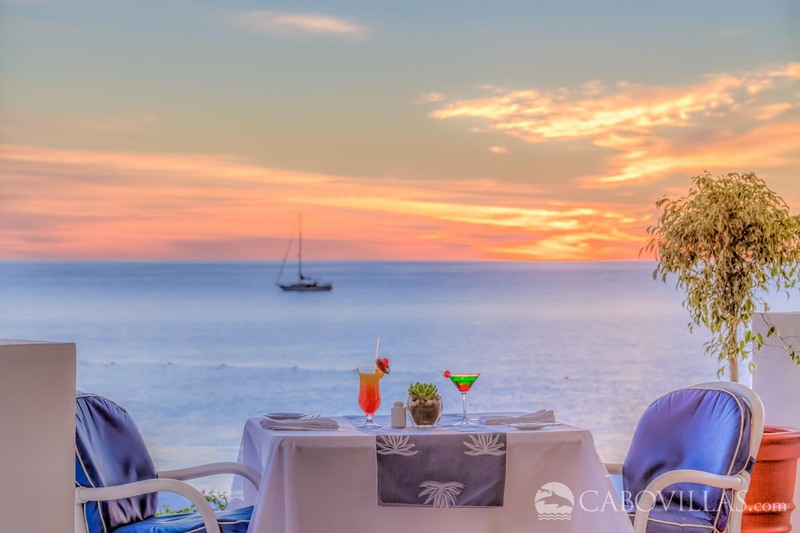 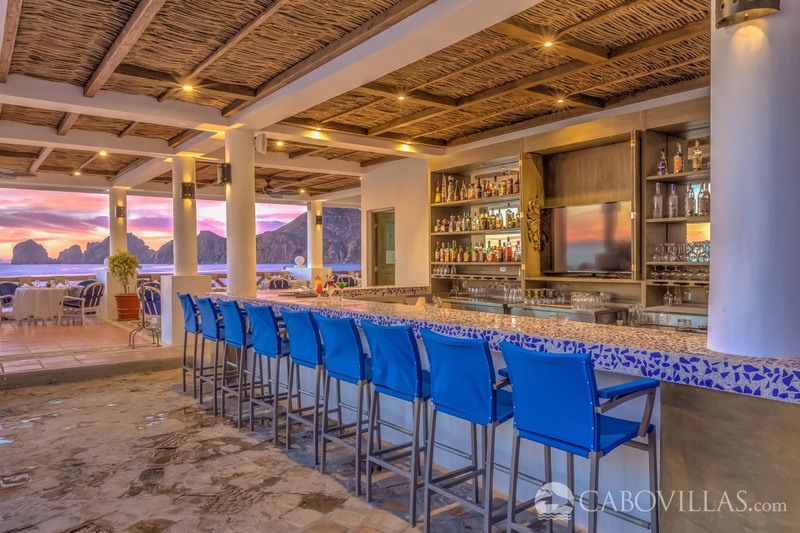 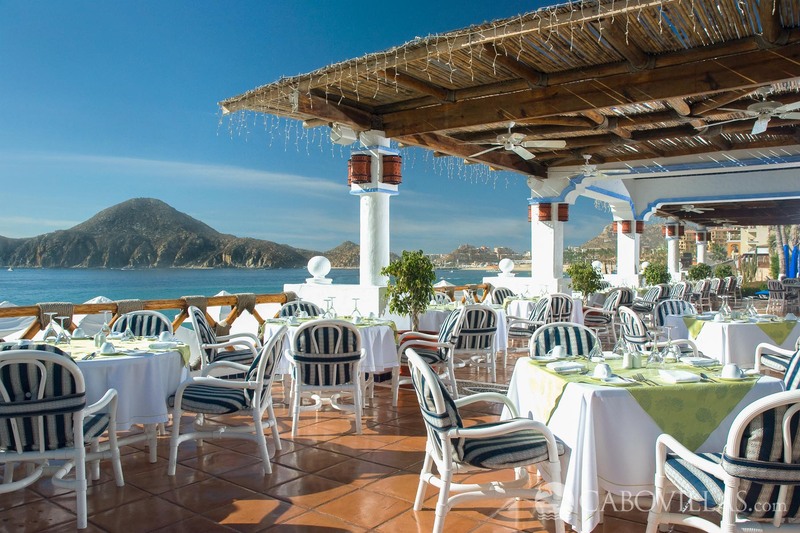 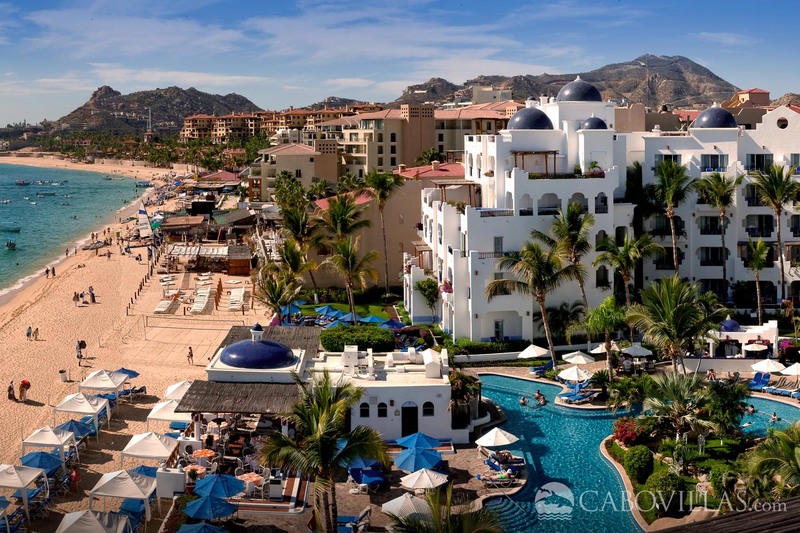 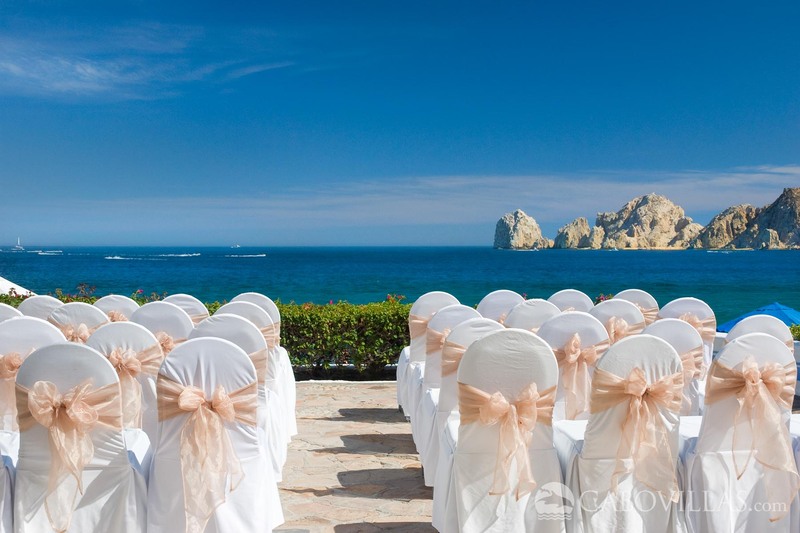 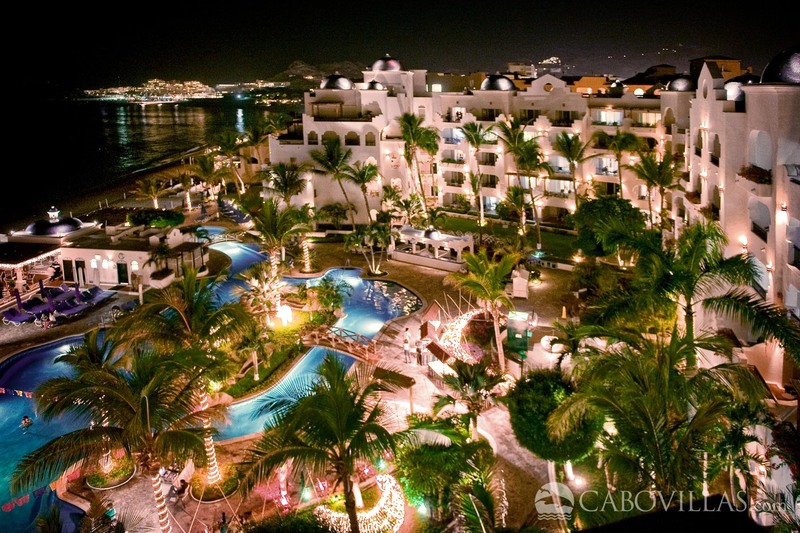 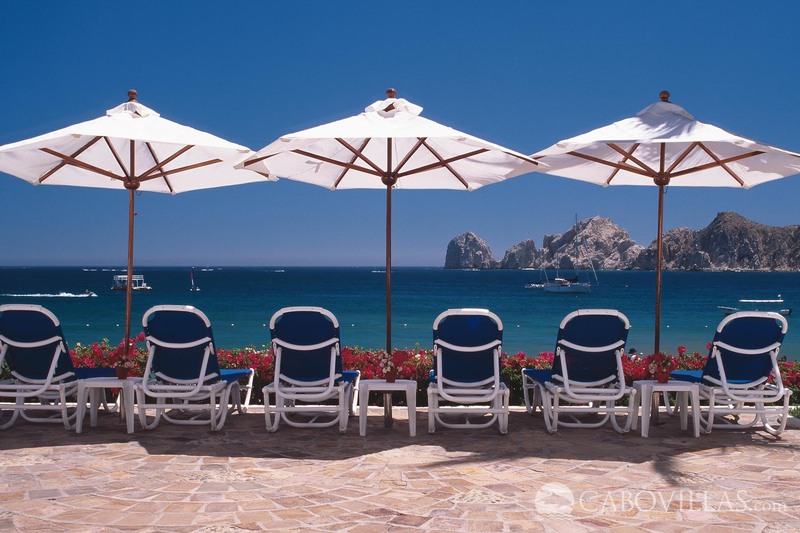 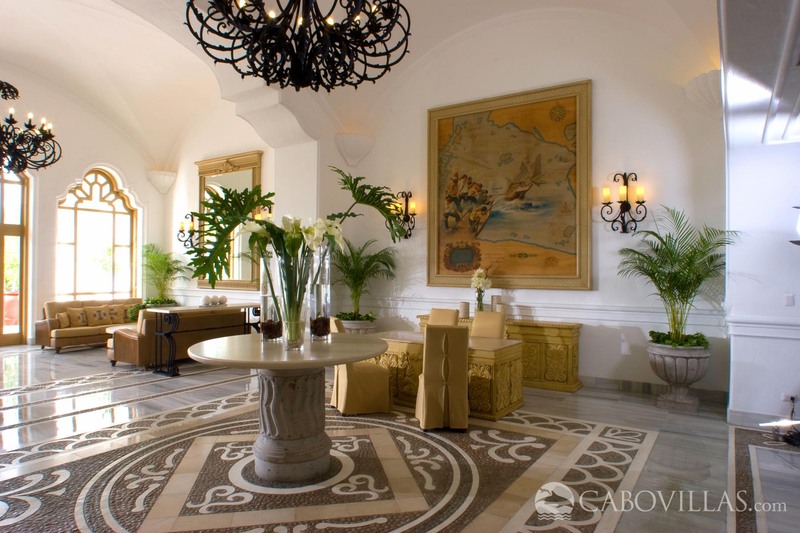 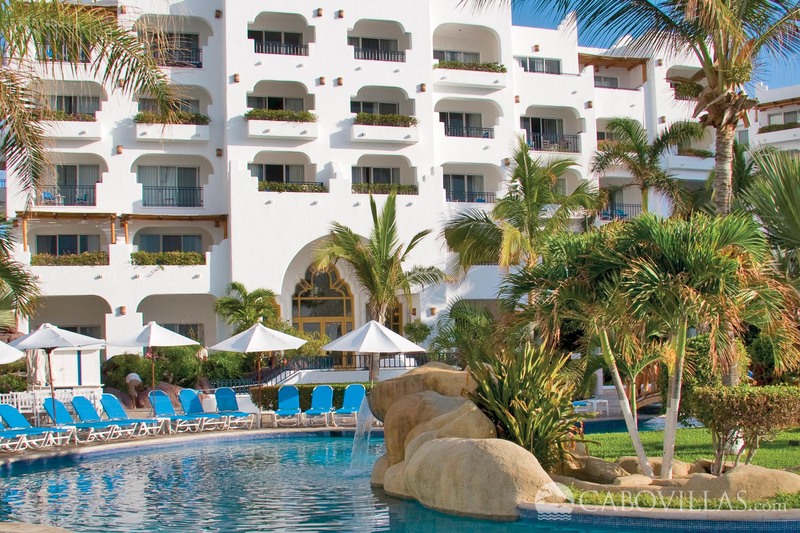 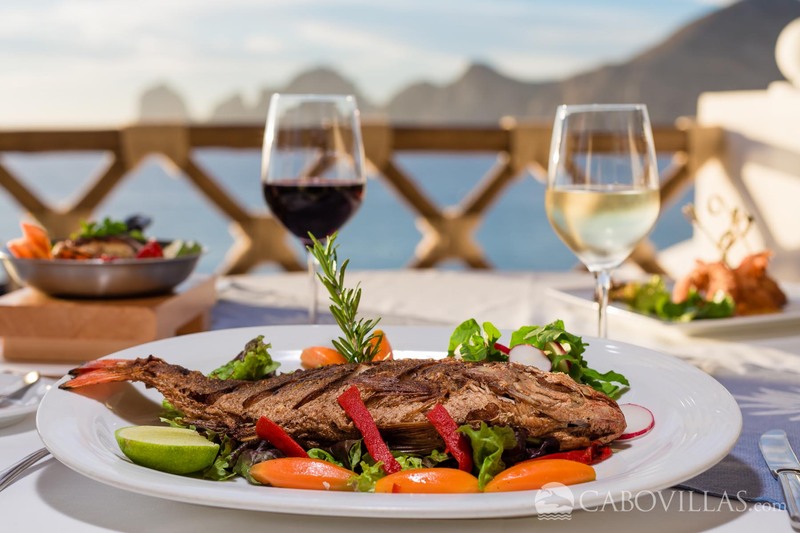 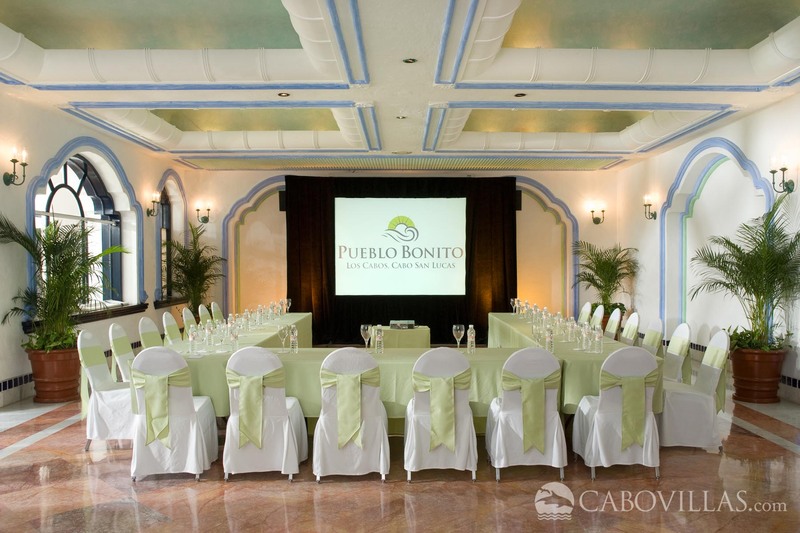 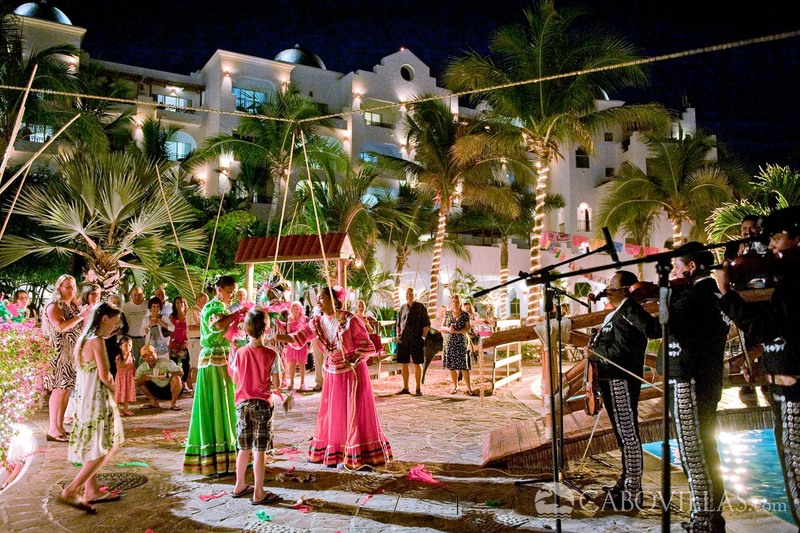 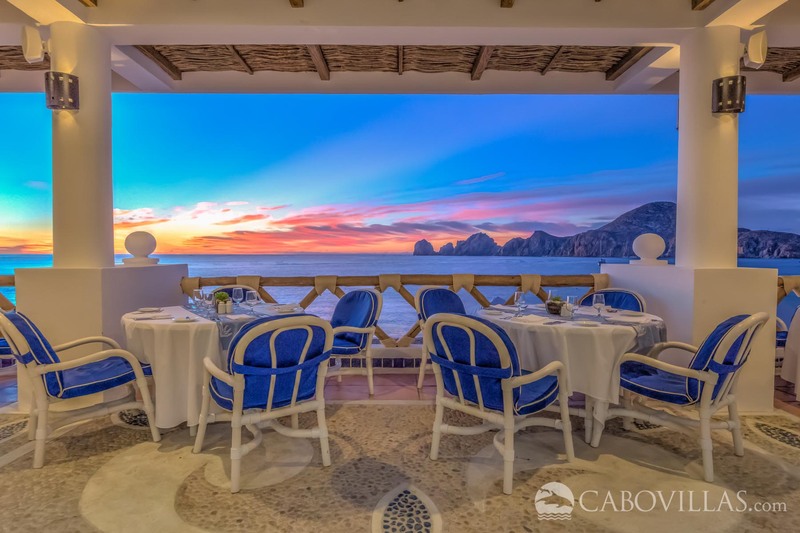 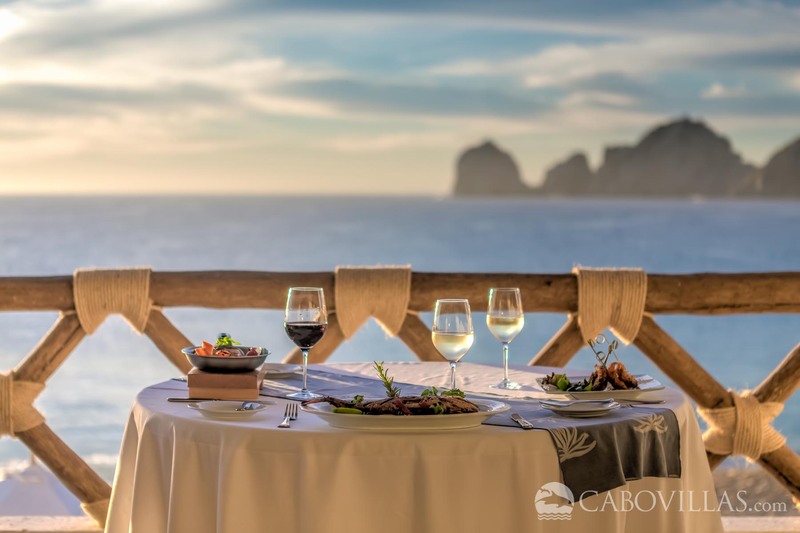 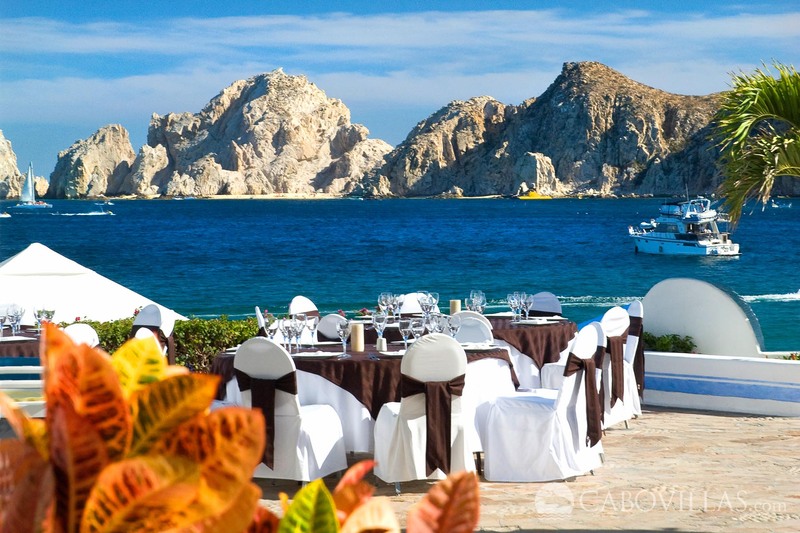 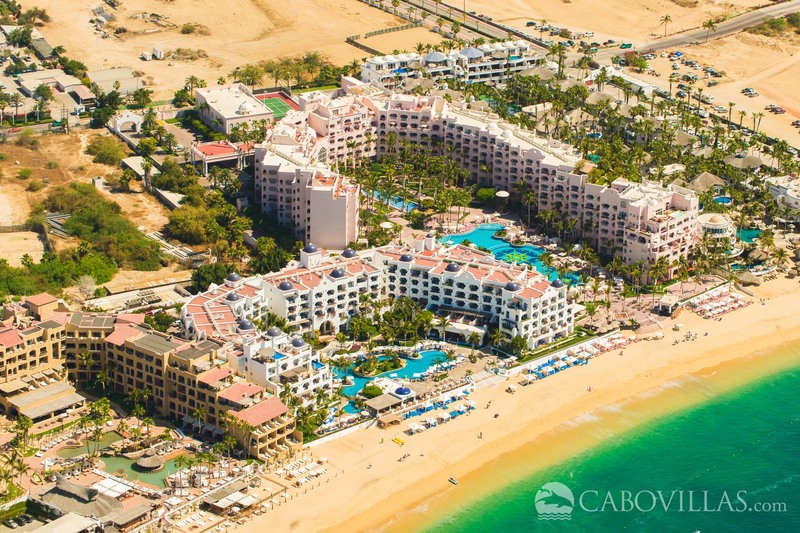 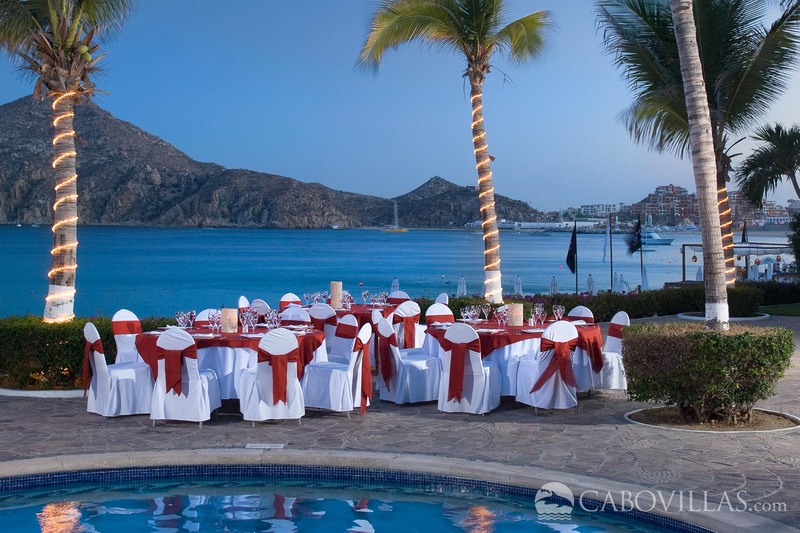 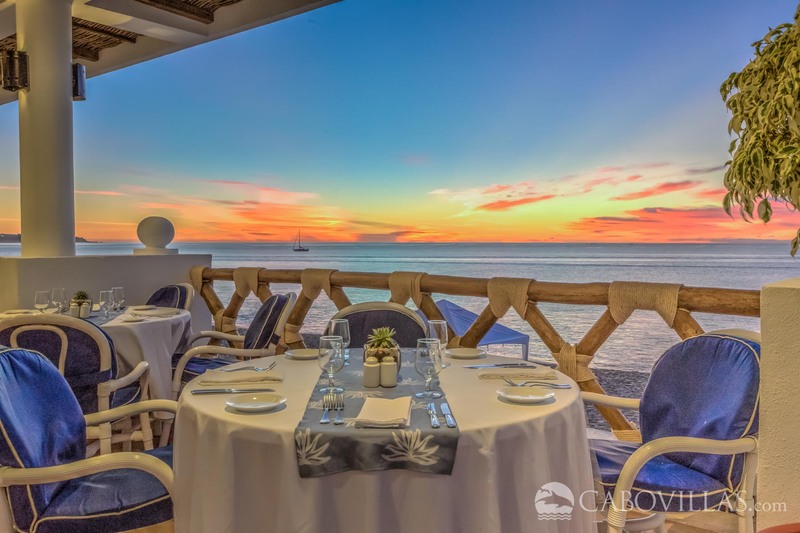 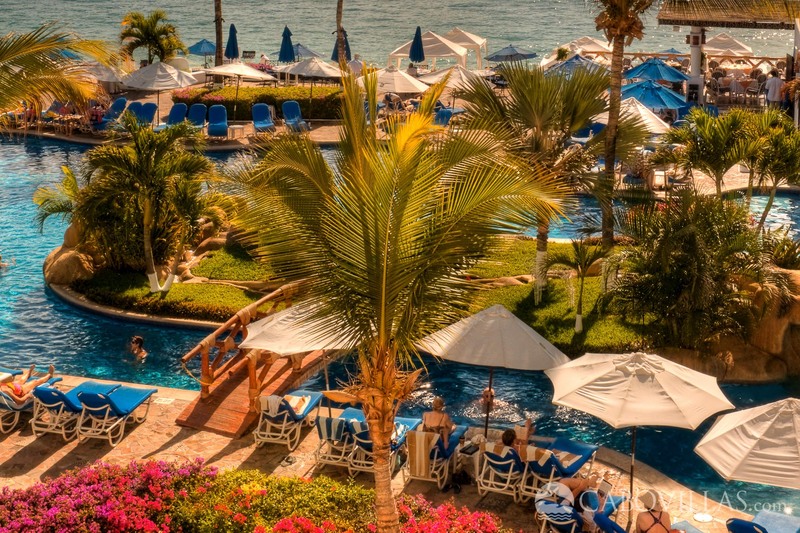 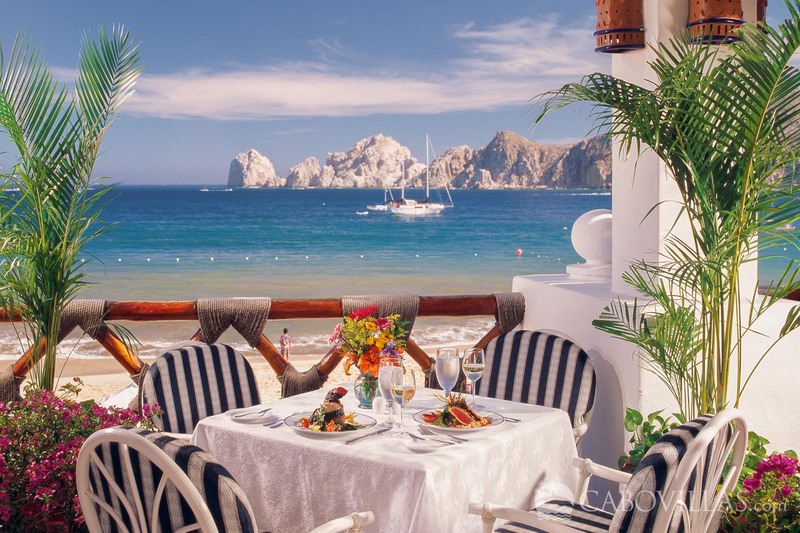 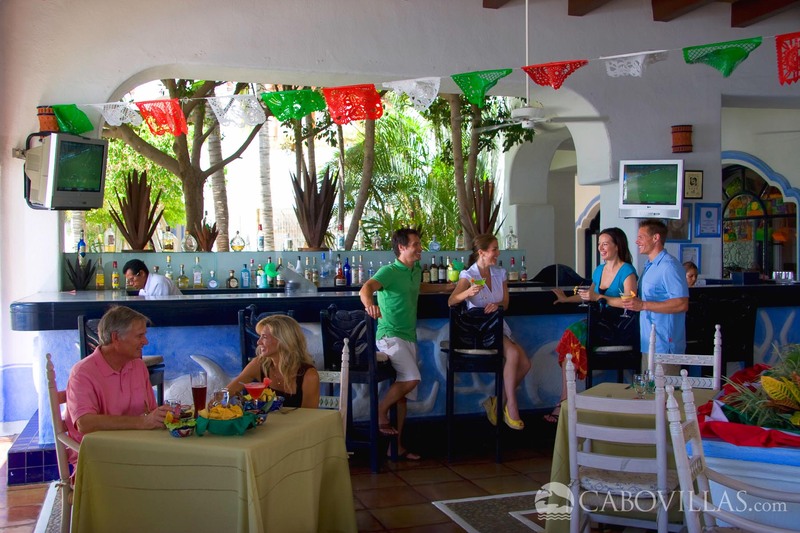 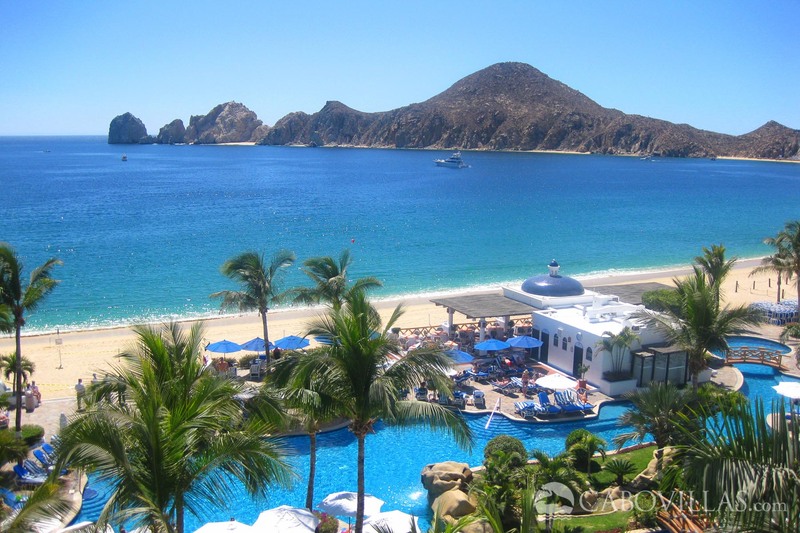 When you’re ready to explore the restaurants and activities of Cabo, downtown and the marina are but minutes away.